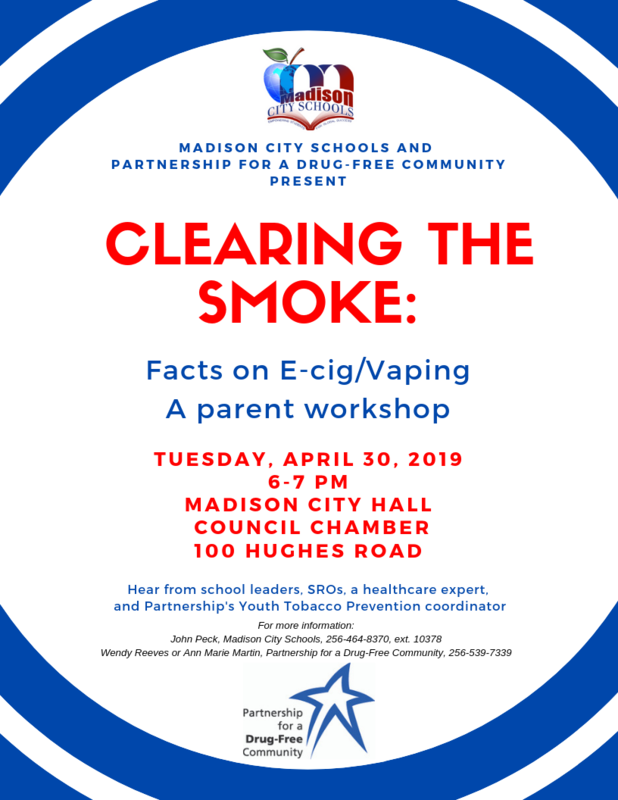 Come to Madison City Hall on Tuesday, April 30 from 6 to 7 p.m. to learn more about the electronic nicotine devices youth are using in record numbers. 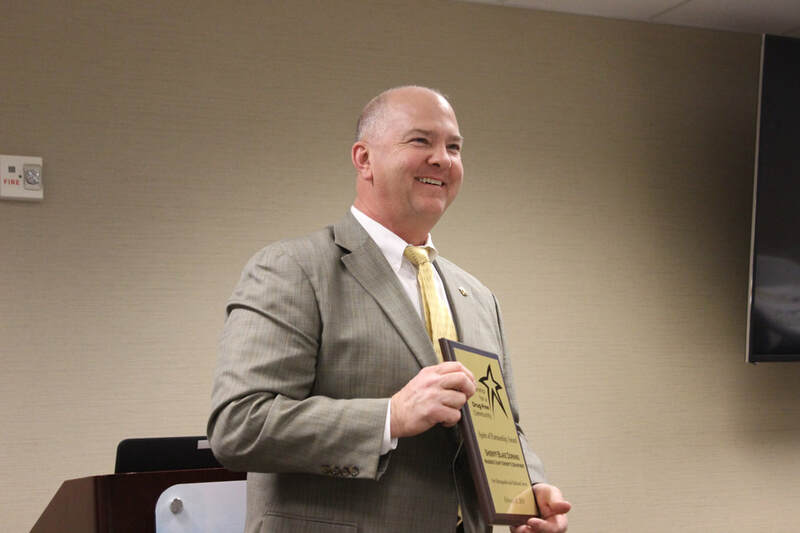 Partnership Executive Director Candice Dunaway honors the service of Madison County Sheriff Blake Dorning with the Spirit of Partnership Award following his recent retirement. 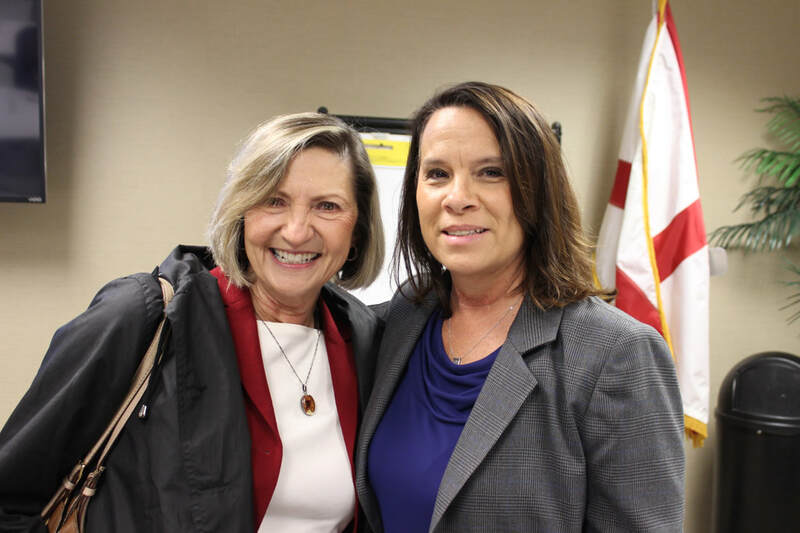 Dorning has always been a strong supporter of Partnership's efforts, Dunaway said at the Winter Board meeting. 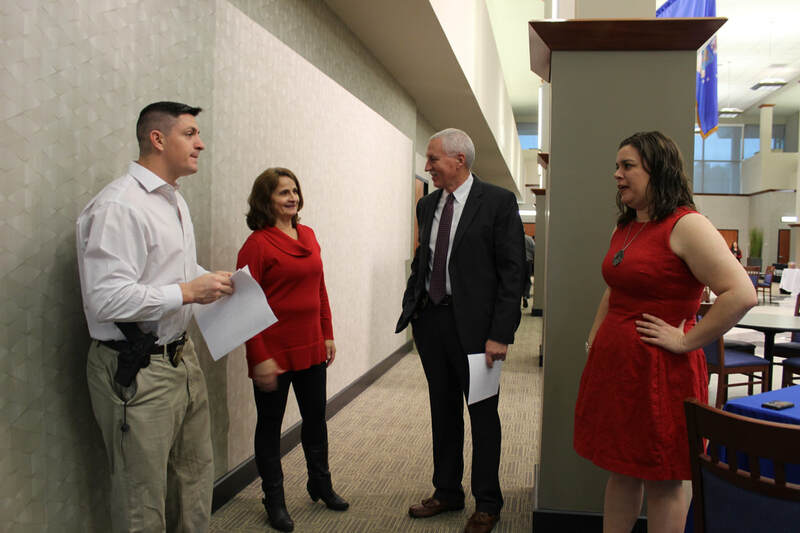 Two new board members were sworn in at the meeting including new Madison County Sheriff Kevin Turner and Dr. Edward Soule, husband of the late Deborah Soule, Partnership's founder and longtime executive director. address the opioid crisis with new staff members through the AmeriCorps Volunteers in Service to America (VISTA) program. 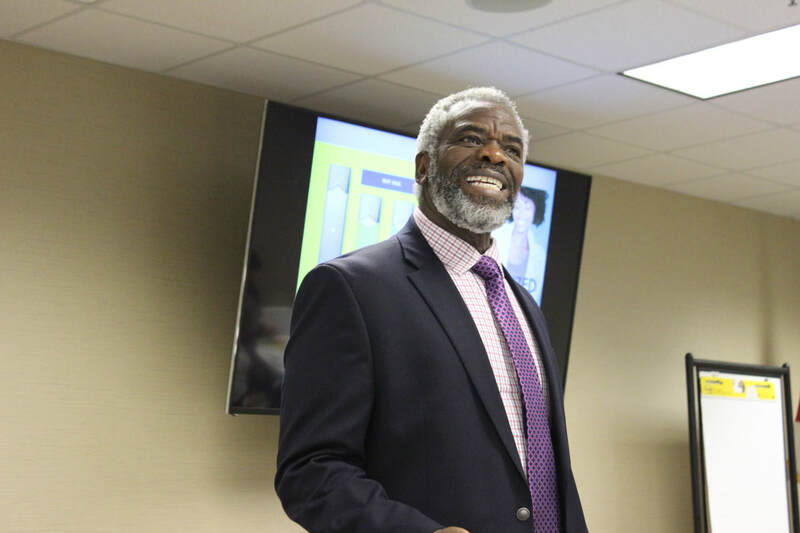 The VISTA members are dedicating themselves to help the agency build its capacity to strengthen its prevention and education efforts in the community, says Candice Dunaway, executive director. 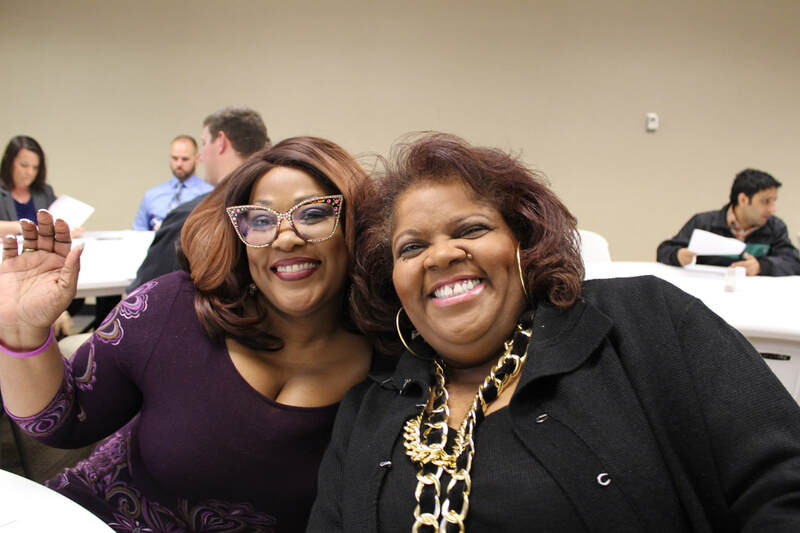 The move is possible for the nonprofit that serves Huntsville, Madison and Madison County thanks to a grant from the Corporation for National and Community Service. The federal agency leads service, volunteering, and grant-making efforts in the U.S. More than 980,000 Americans have given more than 1.4 billion hours of service through AmeriCorps, helping millions of our nation’s most-vulnerable citizens. AmeriCorps VISTA members serve as a catalyst for change, living and working alongside community members to meet our nation’s most pressing challenges and advance local solutions. E-cigarettes and electronic nicotine delivery systems, like JUULs, are surging in popularity with youth. 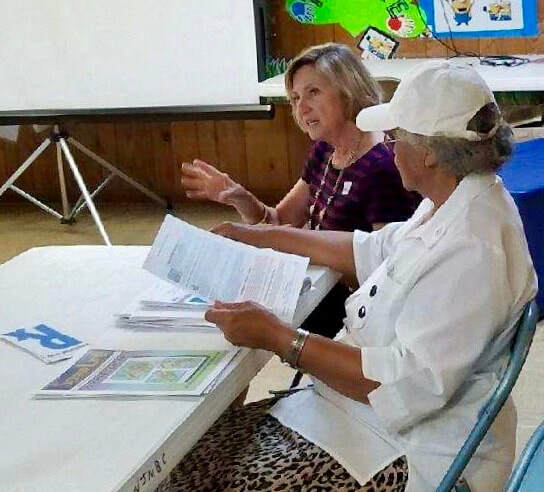 The Partnership for a Drug-Free Community is adding a program to address the issue locally through a grant from the Alabama Department of Public Health. 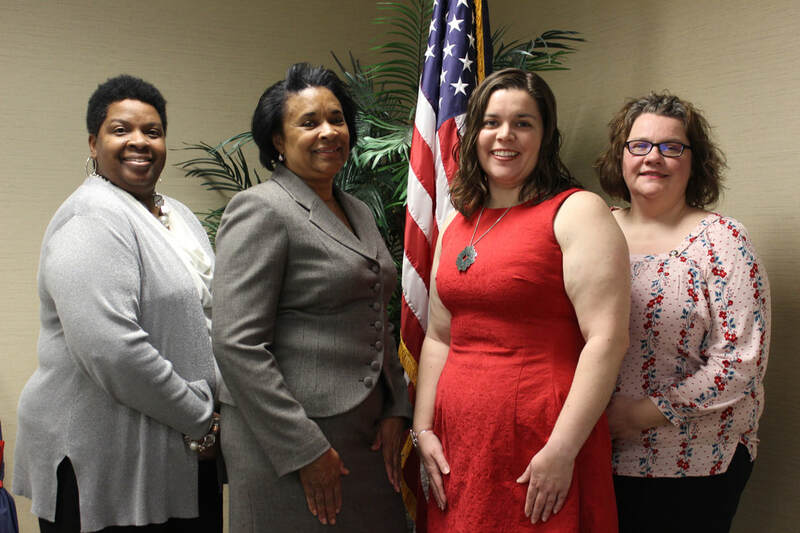 The Partnership has been awarded an $87,000 grant to be used for youth tobacco prevention programs in Huntsville, Madison and Madison County, says Candice Dunaway, executive director. The grant program includes a curriculum developed by Stanford Medical School, which will be taught to local youth in grades 6-12. Earlier this month, Monitoring the Future, an annual survey of American teenagers’ drug use sponsored by the National Institute on Drug Abuse and conducted by the University of Michigan, reported that teen use of e-cigarettes soared in 2018. The survey, which polls eighth-, 10th- and 12th-graders across the country, found the rise in nicotine vaping was the largest spike for any substance recorded by the study in 44 years. The survey also found that many students believe they are vaping “just flavoring.” In fact, just about all brands include nicotine, and Juul has particularly high levels of it. Currently, some 3.6 million middle- and high-school students are now vaping regularly, according to a CDC study released last month. 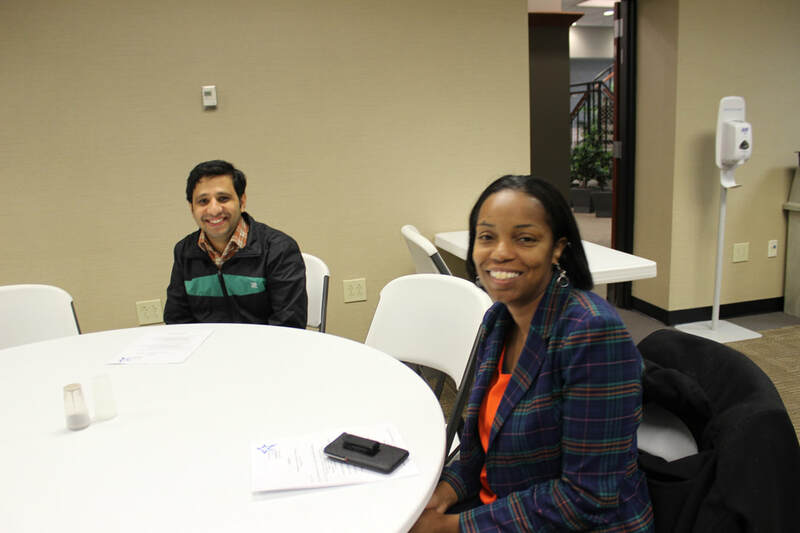 As part of the new Partnership program, a youth advocacy team is being assembled. 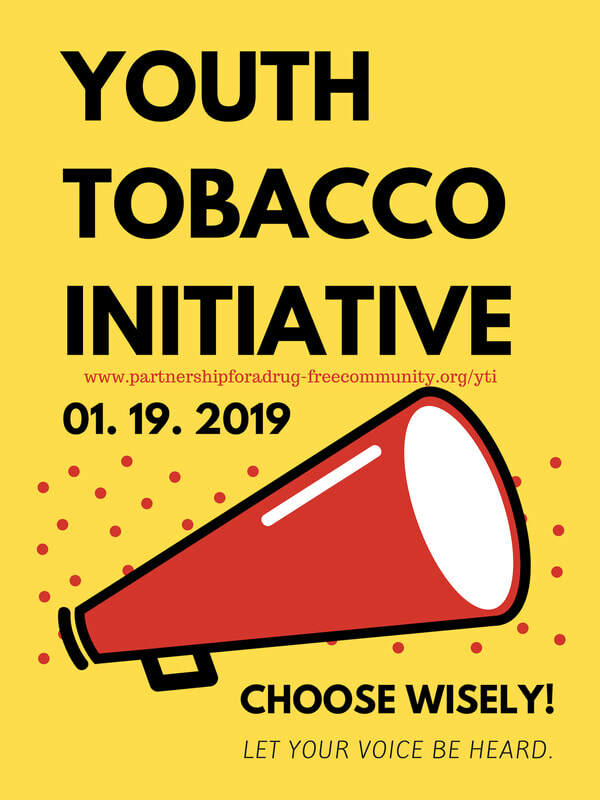 Applications are being accepted for the Youth Tobacco Initiative (YTI). The group’s first meeting is planned for Jan. 19 at the Partnership office on Clinton Avenue. Partnership is in the process of contacting local school systems to get applications and information about the program to school counselors. Any interested student can download a copy of the application on the Partnership website. 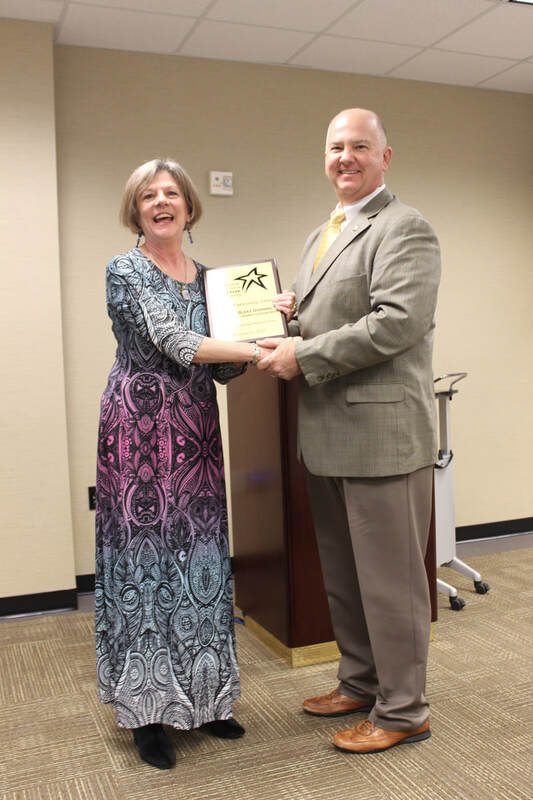 Dunaway says Ann Marie Martin has been named the project coordinator for the tobacco prevention and control grant. 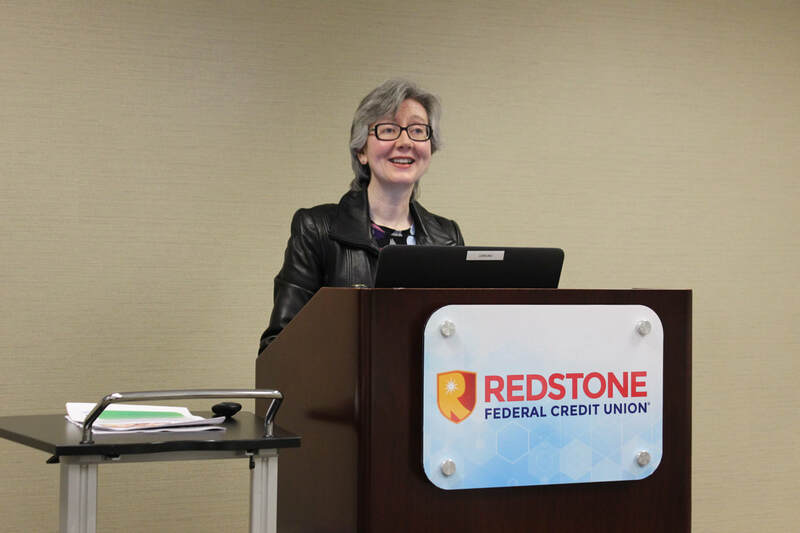 She has previously been communications director for the Huntsville-Madison County Public Library, and was a writer and editor with The Huntsville Times. She has worked and volunteered with youth throughout her career. JUUL - do you know what it is? 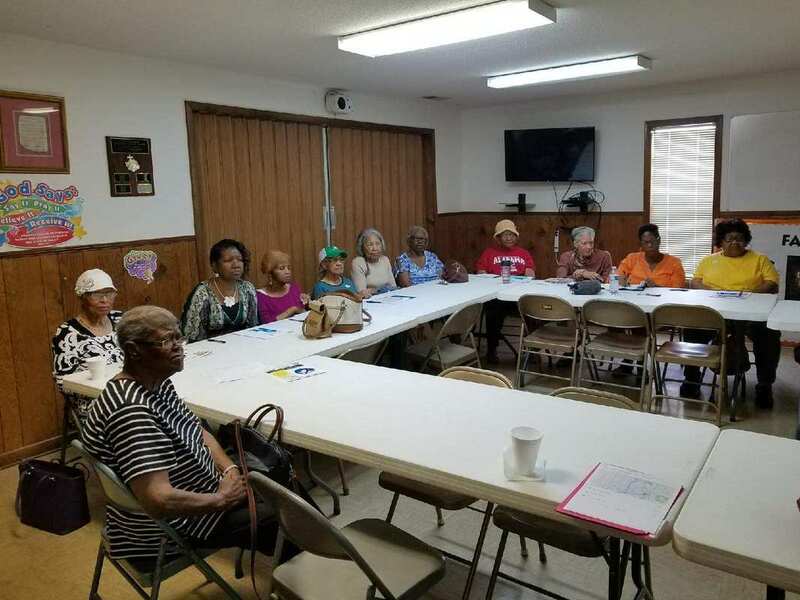 On Tuesday, June 5, members of New Jerusalem MB Church invited speakers Karren Crowson, pharmacist and Partnership Board secretary and Candice Dunaway, executive director, for a presentation on the opioid epidemic and other prescription medication trends. 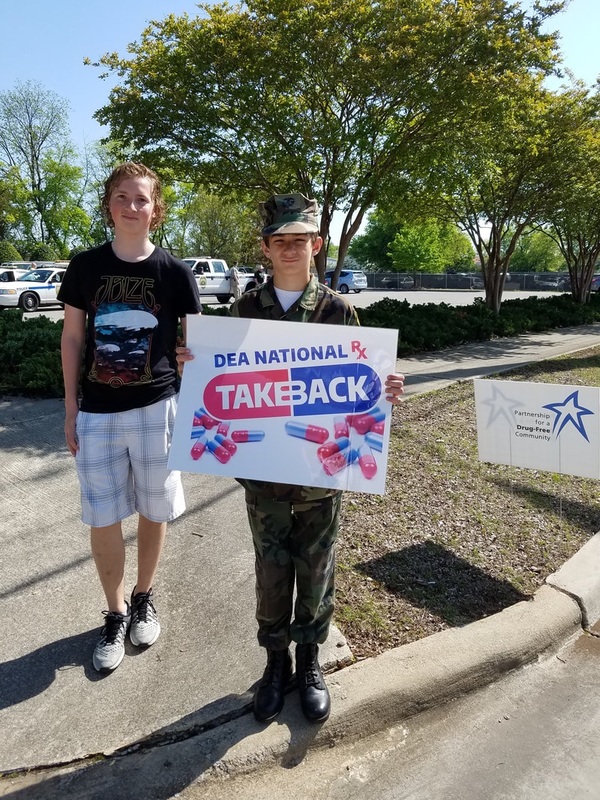 The Partnership for a Drug-Free Community's Today's Youth, Tomorrow's Leaders is influencing young people as well as adults to better understand the impact and dangers of prescription pill abuse and the resurgence of heroin. This youth-oriented media awareness program, Today’s Youth –Tomorrow’s Leaders. 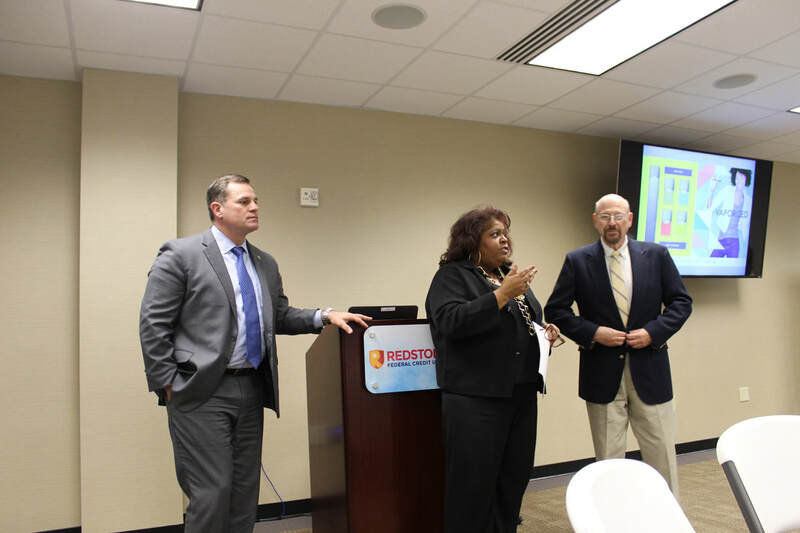 10.27.16 ﻿Each October, the Partnership h﻿olds an annual board meeting to elect new officers, reflect on our accomplishments and look to the future. Partnership started 28 years ago with a hand full of volunteers and has grown into a coalition that has definitely made an impact in the field of drug prevention. 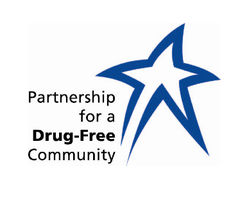 Recently, the Partnership office received an email from the Coalitions of Anti-Drugs of America, (CADCA), requesting Partnership fill out a survey. It was a brief survey, with a few questions, but basically, they were trying to find out how many coalitions are still alive and well. 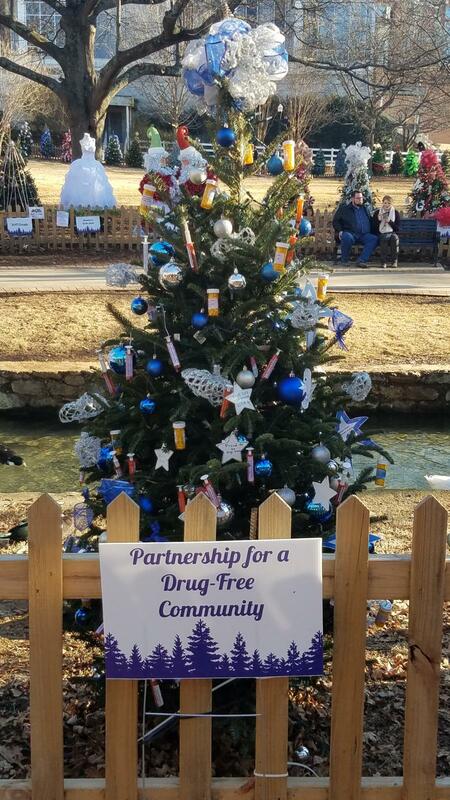 At one time Partnership was the recipient of an annual federal grant of $100,000 from the Office of National Drug Control. Because of that grant, we had nine staff members, a sustainability plan and proven successful programs. Then, almost overnight, funding disappeared. Our programs and staff were cut to a bare minimum, however, we had a sustainability plan and continued to move forward regardless of the limited funding. One of CADCA’s questions asked if our champions remained with us from the beginning. I think the answer was in the room with more than 75 attending the 27th Annual Board Meeting. The City of Huntsville has been our lifeline and champion, as well as all of our law enforcement. Most everyone who believed in Partnership stayed; always ready to help out from finding corporate sponsors to making cotton candy at our annual Legacy Fun Day. So we told CADCA that yes, Partnership is still here, but sadly several coalitions around the country have had to close their doors due to lack of funds and community resources. 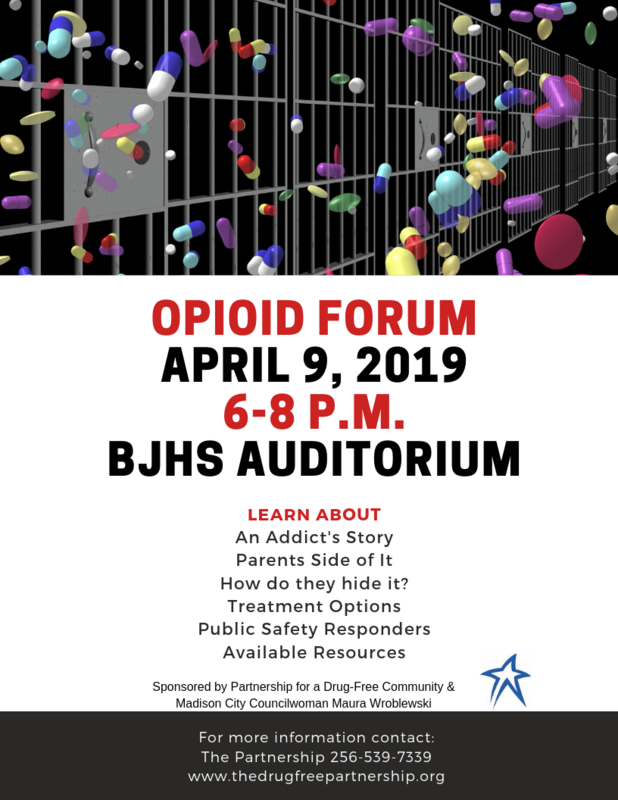 Despite the lack of funding, Partnership held on and presented programs to the community, always addressing the needs of the community, whether it was meth, spice, or cocaine. We accomplished this through monthly newsletters, forums, speaking engagements, and Take Back events. Now, we are facing the fastest growing drug epidemic in our country, prescription pill abuse and the resurgence of heroin. How do we address this need? 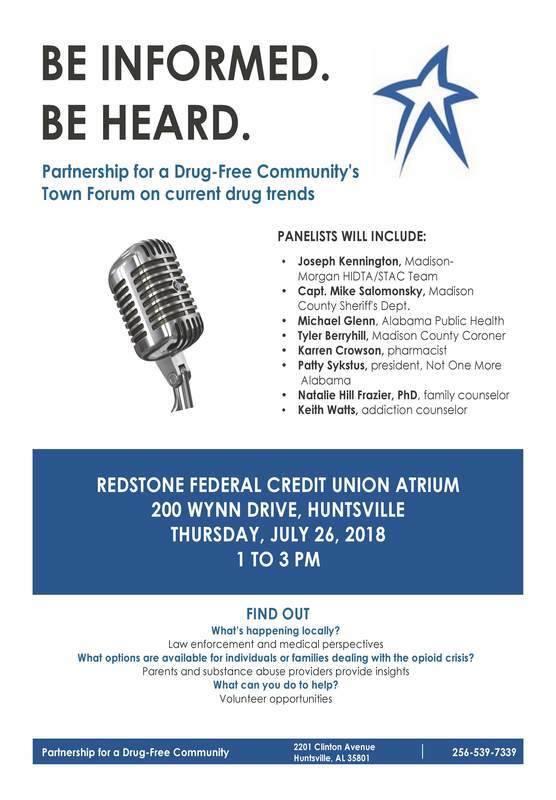 How do we alert youth and adults about prescription pill abuse, heroin and fentanyl? Why not use our powerful tools - education and awareness? Today, we have developed a new youth advocacy program, Today’s Youth, Tomorrow’s Leaders, that is dedicated to prevent drug abuse among youth and their families. We are entering our third year and have already trained more than 70 high school students from 11 high schools to speak out through a social media campaign and speakers bureau. It’s working. You can find them on Facebook, Twitter, Instagram, YouTube, and they have their own website. The students are all committed to serving this community and we are fortunate because they are the voice of our future. No matter the obstacles in Partnership’s future, we just keep on moving forward, just like the energizer bunny. 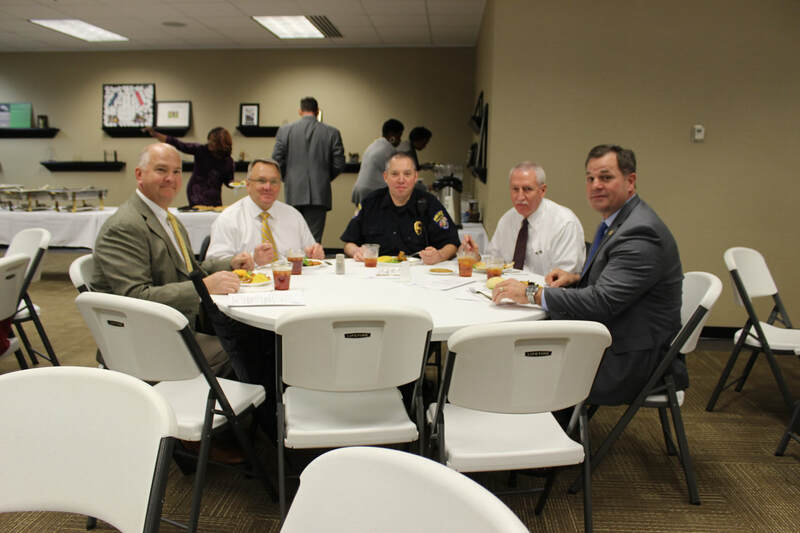 Partnership's Annual Board Meeting is also a time to celebrate the outstanding efforts of our area law enforcement and educators. Are you searching for something specific pertaining to youth substance abuse? If so, read all about us. We may be able to help you. Most likely, many of you who are visiting this website are parents or grandparents concerned about the different drugs that you are reading about in the media. We share your concern. That's why we're here. 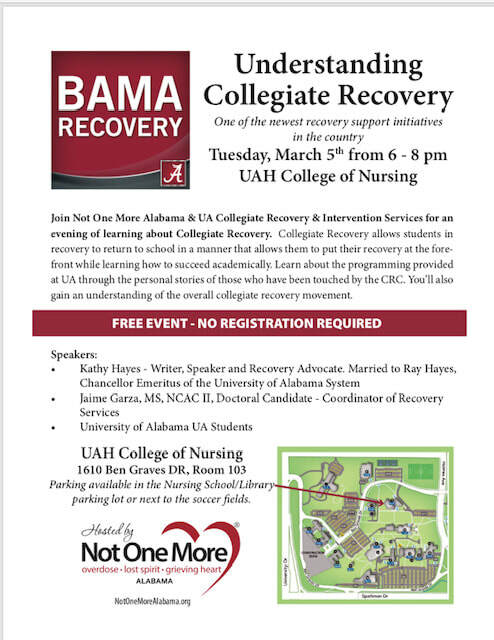 We are the drug prevention agency for Huntsville, Madison, Madison County, and even North Alabama. Take a look around our site. If you can't find what you're looking for here, feel free to call us. We'll do our best to help.